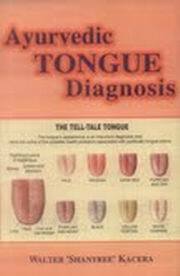 Ayurvedic Tongue Diagnosis" reveals the underlying cause, stage and progression of a disease. 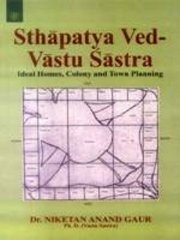 It reflects the quality of Prana, blood, bodily fluids, and essence and examines the expression of the Five Elements in each organ. It mirrors the function of the organs, strengths and depth of pathogenic factors and provides immediate access to the body's pH balance, energy levels and health of the digestive system. In addition to offering a comprehensive understanding of the art of tongue diagnosis, this book includes ancient and modern healing practices based on the Healing Tastes, Herbal Therapies and Dietary Protocols. The knowledge contained in this book is invaluable for supporting oneself and others on the journey to wholeness. Walter Kacera is an Ayurvedic Nutritionist, Therapeutic and Shamanic Herbalist and Constitutional Iridologist with over 30 years experience in the Natural Healing Arts. He is the founder and director of Spirit of the Earth, 'The Living Centre' and Living Arts Institute, an education and retreat sanctuary founded in 1983, which is dedicated to assisting people in achieving high-level wellness and spiritual fulfillment. Shantree has dedicated his life to providing an integrated preventative approach to well being, applying the healing wisdom of the East and West. He teaches internationally and lives in Canada and Costa Rica.